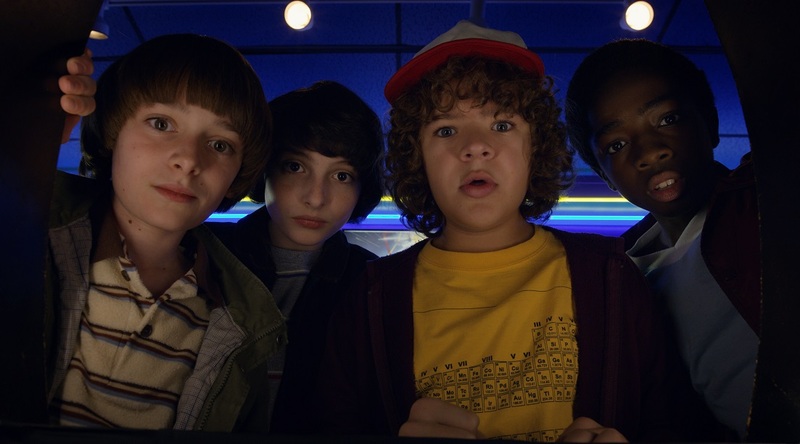 Stranger Things was a breath of fresh air when it hit Netflix last year, thanks to its energetic young cast, a comeback worthy performance from Winona Ryder, and a huge dose of 80’s nostalgia. 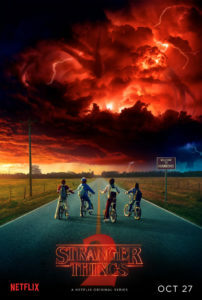 While the Duffers Brothers originally envisioned Stranger Things as an anthology project, similar to American Horror Story, they pivoted back to the already established cast and storyline of season 1. Thankfully, that was the right call, as season 2 continues the mystery and intrigue from season 1, without falling into the traps sequels usually do. S02E01 is a slog, as it aims to reestablish the world of Hawkins, Indiana. 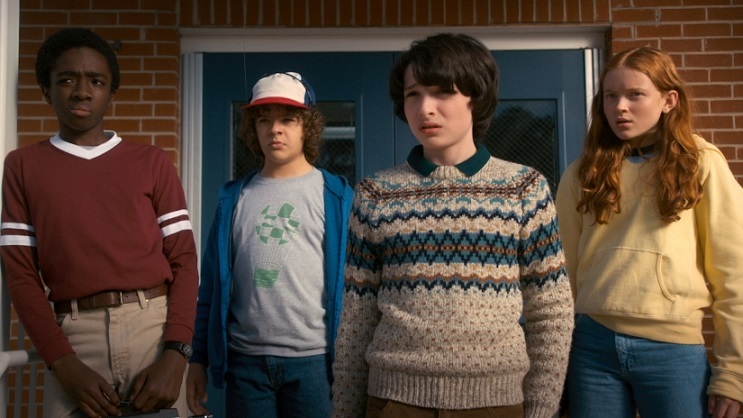 Mike, Dustin, Lucas and Will are doing their best to get their lives back to normal following Will’s return from the Upside Down. Following a trip to the arcade, the party (as they affectionately call themselves) are thrust into a new adventure. Will can’t seem to escape the pulls of the Upside Down and is dealing with visions of the other realm. Then there is the introduction of the mysterious new addition Max, who is welcomed into the party with open arms by Dustin and Lucas. Not by Mike though; he is still hung up on Eleven. A bit on Max: she is a welcome addition to the cast, but the way she is introduced is unoriginal and quite frankly bland. While the series is set in the 80’s, that doesn’t mean it’s writing has to be. Dustin claims that “Girls don’t play video games” and then he and Lucas proceed to fight over Max’s unearned affections. She blatantly calls out the group for being creepers, but the boys don’t get the hint and continue to pursue her. Eventually she finds her way into the party following an invite to trick or treating, but she is still kept at arm’s length by the boys. It takes a while, but the gate of the boys club is eventually busted down. I will say, beyond her induction into the party, Max’s storyline and its payoff are some of the best moments of the season. Max comes with her own baggage in the form of her older brother Billy (Dacre Montgomery, from this summer’s absolutely fantastic Power Rangers). He also comes equipped with perfect hair and music queues. He provides a nice contrast to the other high school kids from season 1. As far as the returning cast are concerned, the standouts this season are Will (Noah Schnapp) Steve Harrington (Joe Kerry). Following his absence in season 1, it is nice to see Will develop as a cast member instead of a plot point. Steve gets a full arc this season as well, getting fully incorporated into the party by the end of the season. The scenes with Steve and Dustin are particularly memorable, and it all pays off in spades. The one character who feels out of place is the breakout star from Stranger Things season 1, Eleven. There is a full episode detour to explore her story, and it stops the flow of the season dead in its tracks. 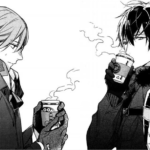 It feels especially odd because it just dives into tropes that have been done time and time again. It comes off as uninspiring and flat. I would have much rather seen that journey sprinkled throughout the season, instead of all at once in one episode. As far as the threats of the Upside Down, they continue to escalate in fun and inventive ways. Seeing the constantly growing casts adapt to these ever changing circumstances is great, and where most sequels split the party and it ends up just further complicating the story, Stranger Things 2 uses that to its advantage. 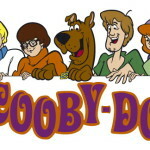 Each storyline and plot comes together in a natural way, and there is even an unexpected fan favorite who comes off as cheesy first, but turns the corner back to greatness by the end. Watch it! Ultimately, Stranger Things 2 is more of the same, but thanks to some clever plotting you get to see most characters grow organically through their interaction. The new additions of Max and Billy help up the drama and tension thanks to their superb performances, and the Upside Down is just as creepy and mysterious as it was in the first season. Thankfully, this season is only 9 episodes long, so it feels like an adventure without overstaying its welcome. There are some great twists and turns, and the younger cast continues to shine in their established roles. I sincerely hope the next season branches more characters out of their comfort zones, as that is where Stranger Things 2 thrives.